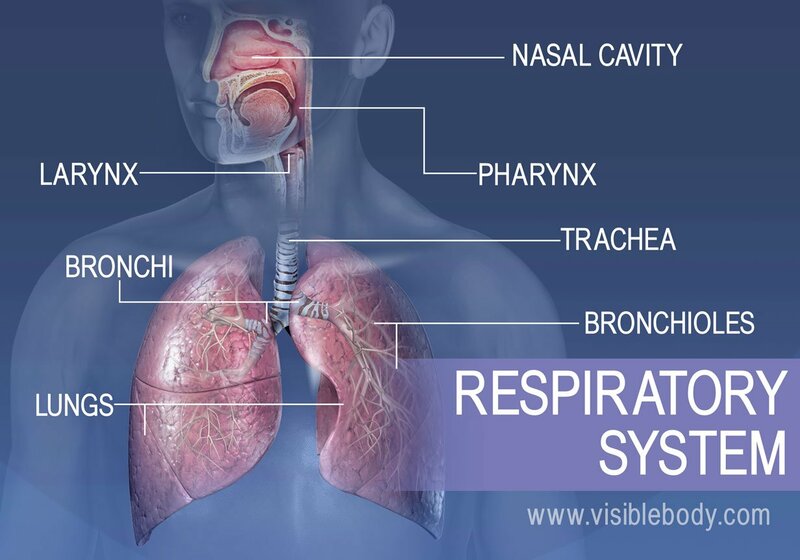 Through breathing, inhalation and exhalation, the respiratory system facilitates the exchange of gases between the air and the blood and between the blood and the body’s cells. The respiratory system also helps us to smell and create sound. 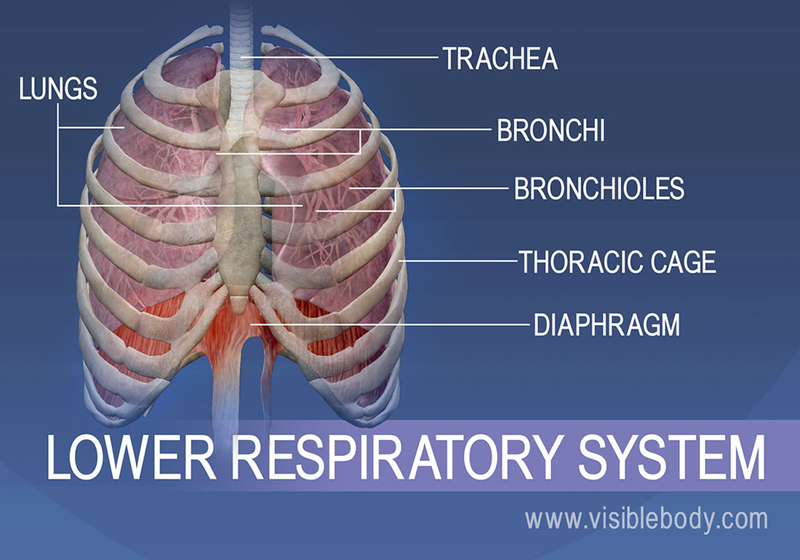 The following are the five key functions of the respiratory system. 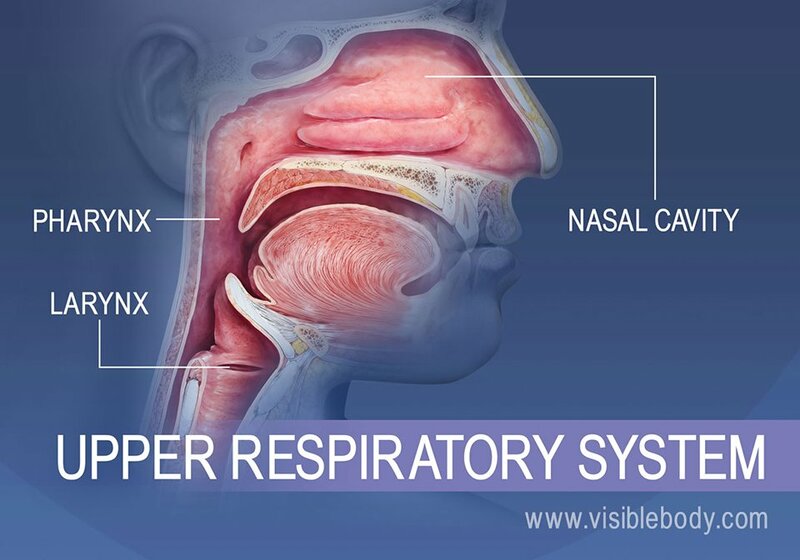 The structures of the upper respiratory system, or respiratory tract, allow us to breathe and speak. The nose and nasal cavities provide airways for respiration. The paranasal sinuses surround the nasal cavities. The pharynx connects the nasal and oral cavities to the larynx and esophagus. The larynx and vocal cords allow us to breathe and talk and sing. Structures that produce sound depend on the hyoid bone. 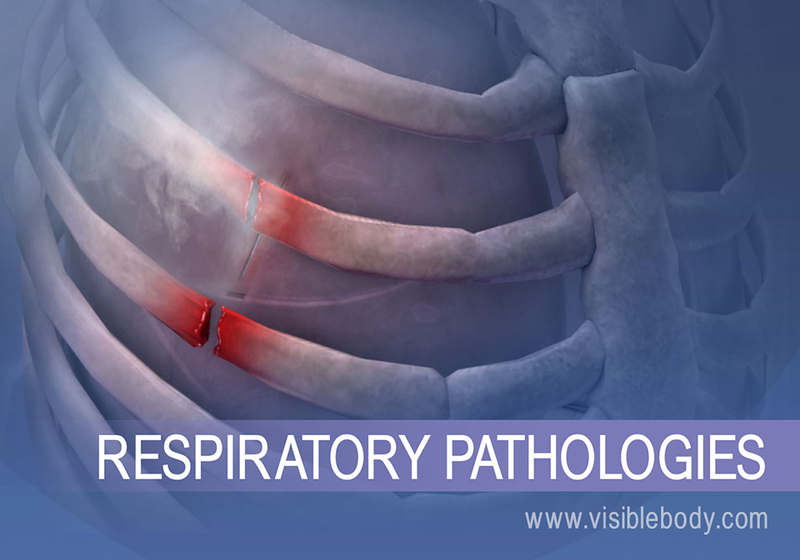 Most respiratory diseases and disorders can be described as either infectious or chronic. Inflamed airways become irritated during inhalation during an asthma attack. Sinusitis is the inflammation of mucous membranes in the nasal sinuses. The flu virus can pass through the air from one person to another. Chest trauma can cause pneumothorax, a collapsed lung.